I’ve taken the liberty of renaming this recipe. I don’t think Little Muffin Pies gives any indication of what they actually are. The only muffin connection seems to be the muffin shape, which means that you could use any pie dish as long as it was deep enough to hold the mixture and stand the egg upright. I like the idea of biting into it and discovering the egg…………. 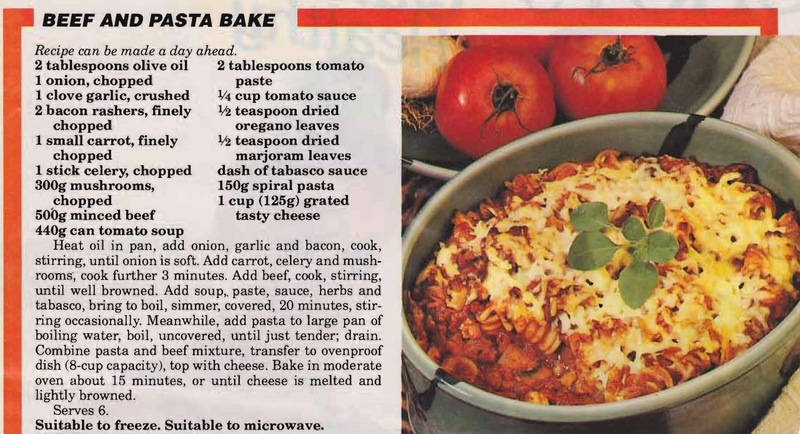 I was looking for something to make to take on a picnic and found this recipe. This size is meant to be served warm with drinks, but I think larger ones would be OK to eat cold at a picnic, so I might give them a go. 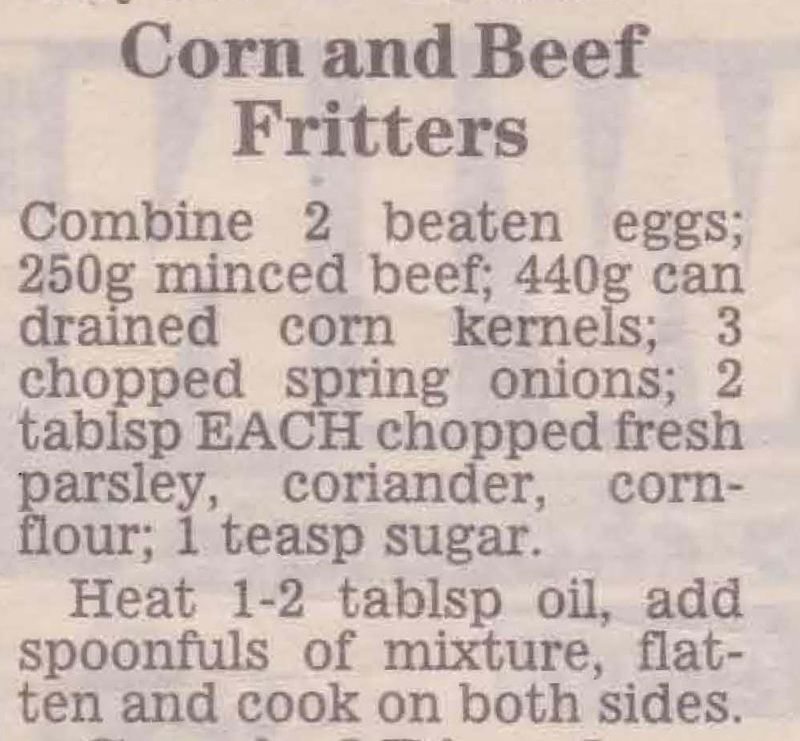 To begin with I thought this was corn beef fritters (which would have been good), but when I read the ingredients I realised it’s rissoles/hamburgers with corn, which is till a good mix. 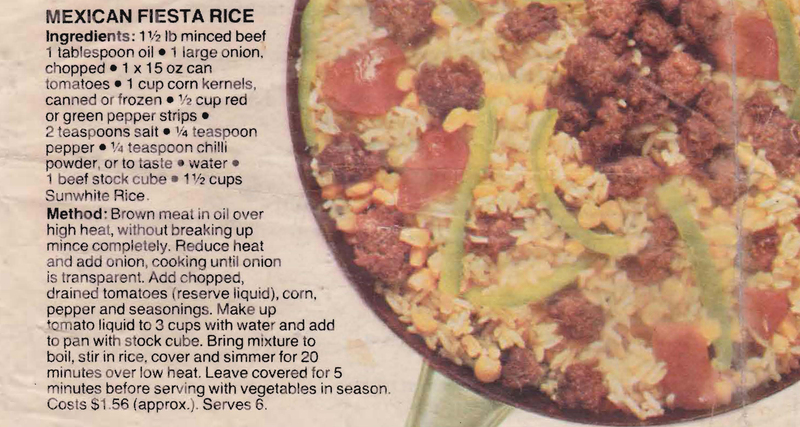 I think they’d also work well if you used minced pork with a bit of soy sauce or even minced chicken. 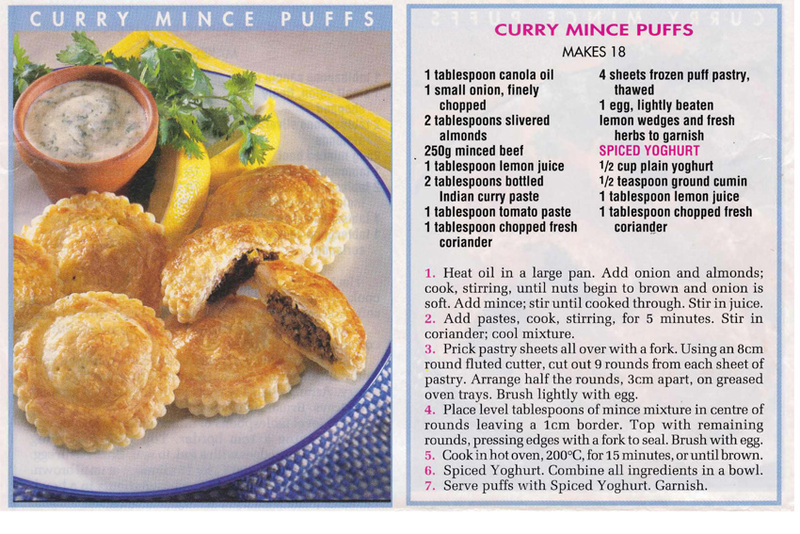 This looks like a great way to jazz up beef rissoles. 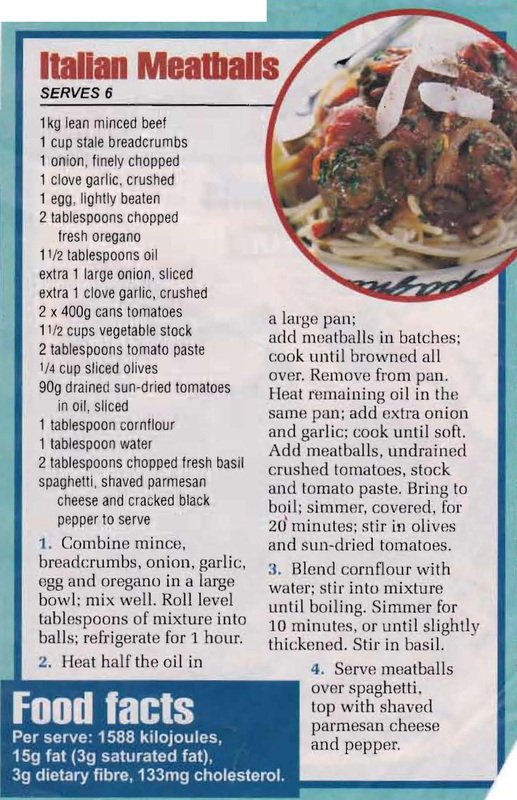 It makes an easy and fairly inexpensive family meal and I especially like that the rissoles have carrot in them and parmesan cheese extra flavour.